The association has an ATMIA Consulting and Training practice, best practices and information on electronic banking channels other than the ATM. 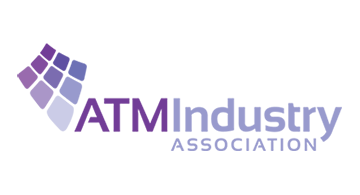 The association has set up a range of industry committees to deal with Government Relations and regulatory monitoring, ATM security, best practices and ATM deployer issues. ATMIA’s website (www.atmia.com) creates a one-stop resource for member information with security best practices, industry white papers, articles, research findings, ATM business efficiency best practices, compliance material, Corporate Governance best practices, Glossary of ATM Terms, a Directory of ATM Services, online ATM Risk Assessment system, certified ATM Operators training, industry calendar and more.